If you are dreading some upcoming dental treatment, you may want to consider sedation dentistry in La Mesa. First off, oral conscious sedation or sleep dentistry is perfectly safe. At Jeff Gray DDS – Sedation & Cosmetic Dentistry, we have been providing sedation dentistry in La Mesa since 1986. We offer different levels of sedation and a choice of medication including oral analgesics, nitrous oxide, and IV sedation. When choosing a type of sedation, it is helpful to consider the type of anxiety you are experiencing, the specific procedure you will undergo, the length of time needed to complete the treatment, past experiences during treatment, and any complicating health troubles. Call 619-717-8560 to schedule a consultation with Dr. Jeff Gray to discuss your options. Perhaps Mommy and Daddy are the ones who are anxious about their child undergoing dental work. Sorry, but we can’t sedate you while your child is being treated. However, you can take comfort in the fact that we take excellent care of our youngest patients. We make sure they are comfortable, relaxed, and understand exactly what is going to happen. 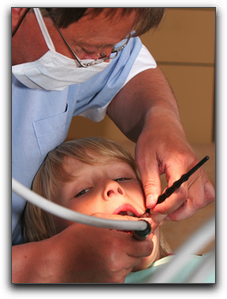 Our team of child-friendly dental professionals has been putting children at ease since 1986. Regular dental check-ups are essential for your child’s lifelong oral health, so it is important that your child has a positive experience during dental visits. If possible, don’t let your child know that you have dental anxiety. If he or she already knows, explain why your fears are unreasonable and why you are having treatment regardless of your anxiety. Show them how brave their parents can be when they want healthy teeth. Jeff Gray DDS – Sedation & Cosmetic Dentistry offers full-service dental care including teeth whitening, dentures, and Invisalign. Thanks for visiting our blog. Check back for more helpful dental information from Jeff Gray DDS – Sedation & Cosmetic Dentistry in La Mesa. At Jeff Gray DDS in La Mesa, we know that some patients get nervous when the time comes for another dentist appointment. And that’s why we offer sedation dentistry. We want to be sure that everyone get the treatment they need. Millions of people across the United States cope with dental anxiety. In some people, it is so bad they skip the dentist altogether. That puts their dental health at risk. 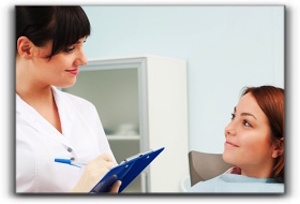 Sedation dentistry relaxes you, so that you’ll feel at ease during your procedure. We use it in addition to the local anesthesia that numbs your teeth and gums as we work on them. If you’re among the millions of people inclined to skip the dentist due to anxiety or fear, call us to learn about the different levels of sedation dentistry that are available. Each one is safe and effective. Find out what works best for you. At Jeff Gray DDS in La Mesa, we also provide general dentistry, and treat issues like sleep apnea. Call us today for schedule an appointment. Dental anxiety and dental phobia affect many people, including patients at Jeff Gray DDS in La Mesa. Today’s post answers some questions asked about this vital topic. The most harmful consequence is when a dental phobic patient delays dental care until a pain becomes excruciating. At this point, the trouble is usually extremely advanced and requires extensive treatment. In addition, there are usually many other dental problems in varying stages of progression. Many oral conditions eventually cause malfunction in other vital systems risking general health and well-being. Schedule an appointment with Jeff Gray DDS in La Mesa. 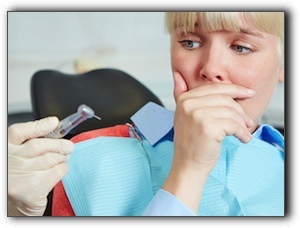 There are several individual fears associated with dental anxiety and dental phobia. Fear of pain, fear of the unknown, fear of loss of control, and extreme embarrassment because of poor dental health are the most prevalent concerns. During your consultation, we will address each of your specific fears and discuss them. The terms “sleep dentistry” and “oral conscious sedation” are both used, but they are not exactly the same thing. There are three main types of sedation used in dentistry. Nitrous oxide, or, informally, “laughing gas” is safe and effective. Nitrous oxide has been used in La Mesa cosmetic dental offices for decades because in many ways it is the prime mild sedative. It goes to work at the first inhalation, relaxes the patient during the treatment without rendering them completely unconscious, and wears off quickly after the mask is removed. And no needles are required – a key feature for the needle-phobic. Oral sedatives don’t start working as rapidly as nitrous oxide, but they help most patients achieve a deeper level of relaxation. These medications, however, do not usually bring about complete unconsciousness. Thus, oral sedatives and nitrous oxide are used in “conscious” sedation. Two common sedatives used by La Mesa dentists to assuage patient’s fears are diazepam and triazolam. To learn more about overcoming sedation dentistry, call Jeff Gray DDS. We also provide general and cosmetic dentistry. Today’s post looks at bone recession. Occasionally, a patient experiences bone recession in their jaw which can cause tooth loss and other issues. However, it is typically the other way around. The bone loss occurs as a result of a lost tooth because the blood supply and stimulus needed for maintaining healthy bone is taken away. Bone is living tissue and needs stimulation to stay healthy and retain its size and density. Biting, chewing, talking and all the other normal mouth functions keep the portion of the bone surrounding the tooth root healthy. When a tooth is extracted, the bone that used to anchor the tooth root recedes as if it understands that it is no longer needed. A dental implant provides stimulation similar to the natural tooth and can prevent bone recession. 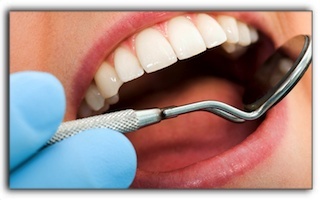 I am Dr. Jeff Gray of Jeff Gray DDS – Sedation & Cosmetic Dentistry in La Mesa. If you have experienced bone recession due to gum disease, an abscess, an extracted tooth, or any other reason, let’s talk about your options. You may benefit from a dental implant, soft tissue grafts, or bone grafts. Dental implants can significantly improve your quality of life and prevent further recession. Call 619-717-8560 to make an appointment for an informative exam and consultation. I pride myself in the personal attention and trusted dental care I provide to each of my patients. I understand that visiting a dentist can cause anxiety for some people. I promise you that you will feel comfortable in my care and leave the appointment with accurate information and an individualized treatment plan. 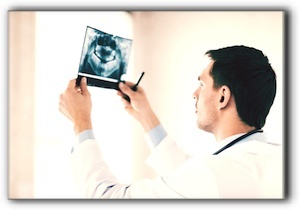 Does your heart start pounding at the mere thought of having a cavity filled? Do you get sweaty palms when you drive by any Santee cosmetic dental practice? Many La Mesa residents who have improved their smile with cosmetic dentistry chose to use sedation. Though the terms “sleep dentistry” and “oral conscious sedation” are often used interchangeably, they are not identical. There are three main types of sedation used in dentistry. The first level uses nitrous oxide, or “laughing gas” as it is sometimes called. 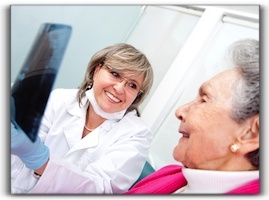 Nitrous oxide has been used in La Mesa cosmetic dental offices for generations because it is safe and effective. It goes to work at the first inhalation and relaxes the patient during the procedure, but it wears off quickly after the mask is pulled off. If you need a little help to get through dental treatment, but you don’t want to be knocked out cold, nitrous may be your best option. Oral sedatives don’t start working as quickly as nitrous oxide, but they help most patients achieve a deeper level of tranquility. These medications, however, do not usually produce complete unconsciousness. Thus, oral sedatives and nitrous oxide are used in “conscious” sedation. Two common sedatives used by Santee dentists are diazepam and triazolam. To learn more about sedation dentistry, adult braces, tooth implants, or porcelain veneers, call Jeff Gray DDS at (619) 717-8560. At Jeff Gray DDS we know that many La Mesa children fear going to the dentist. I am Jeff Gray and my staff and I at Jeff Gray DDS want to make your child’s first visit to my La Mesa practice a positive experience. Regular dental check-ups from toddler age are an essential part of oral hygiene. California parents can follow these guidelines to help prepare their child for a dental visit. It is important for parents to make sure they aren’t anxious about La Mesa dental visits because children can sense their stress. 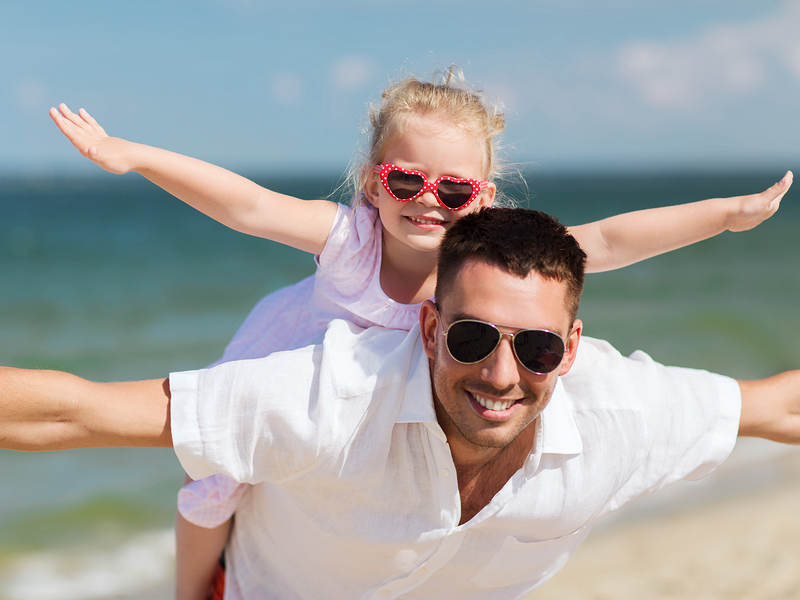 At Jeff Gray DDS we have been treating children and adults since 1986. Our professional, friendly staff can calm the nerves of a fearful child and help them have a gentle dental experience. If you or your La Mesa child has had a bad dental experience or is unable to stay calm while visiting the dentist, ask us about sedation dentistry. We want all of our patients to feel as comfortable and relaxed as possible while receiving excellent dental care. 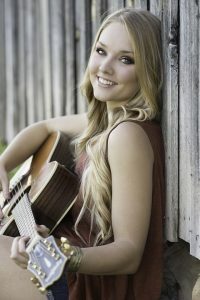 Jeff Gray DDS also offers complete smile makeovers which may include dental implants, teeth whitening, dental veneers, or any other cosmetic dental procedures required. All of these can be done with some type of sedation if required. Don’t let your fears or your child’s fears keep your child from having a beautiful, healthy smile. Contact Jeff Gray DDS today!